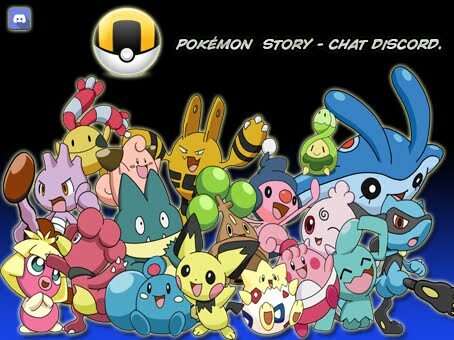 Episódio #15 Roll On, Pokémon! Episódio #28 Tanks A Lot! Episódio #30 Grin to Win! Episódio #42 The Fire-ing Squad! Episódio #43 No Big Woop!